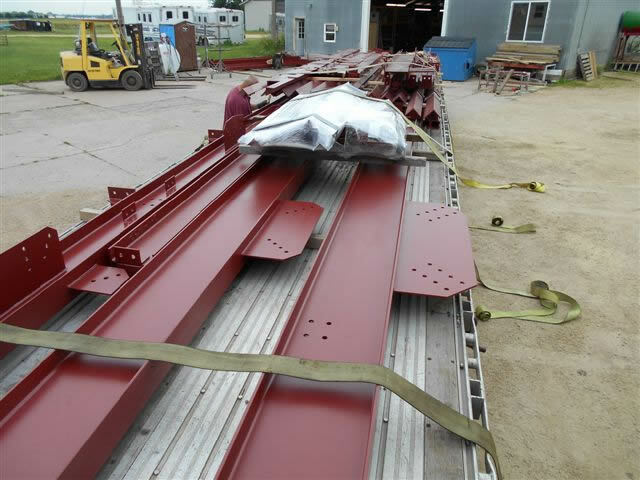 Fabrication of large scale structural elements tend to be challenging projects due to their large size and load requirements. JML has worked with many customers to produce high quality metal components and systems. JML was contracted by a steel mill to fabricated a large balcony / mezzanine for their plant. The mezzanine was constructed in multiple sections to allow for transport and easier set-up. JML was requested to review a package of 2D prints supports for a pellet conveyor plant in Canada. We produced full fabrication prints, and continued through fabrication to shipping. This contracted project demostrates JML's capability to facilitate large complex metal fabrication projects. 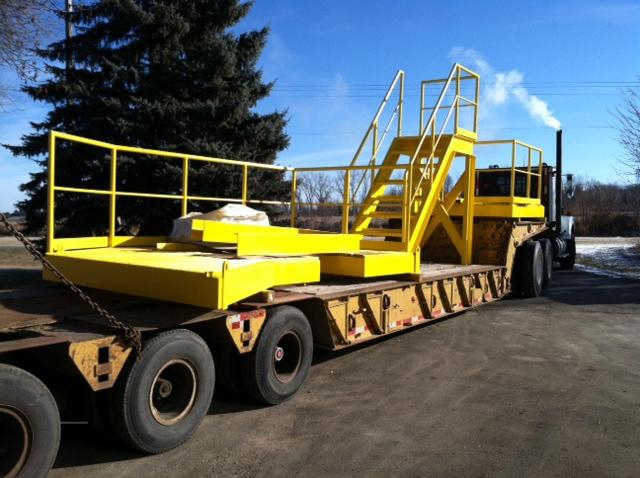 In addition, during the erection our crew made trips to assist the erectors with complications in the design. We were able to assist and complete the install with very low man hours. We fabricated over 400 ton of material for this project within 6 months. 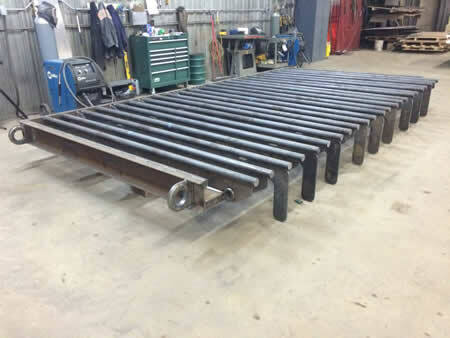 One of our customers came to us with complaints regarding the rock separator screen for the grizzly, had rocks continually lodging between blades and the blades bending. They requested we rebuild the separator to eliminate these issues. We were able to produce a new separator that not only reduced the man hours by 5/per day prying out rock, but our blades have not bent and the cost for us to reverse design and fabricate was fractions of a new part from the manufacturer. 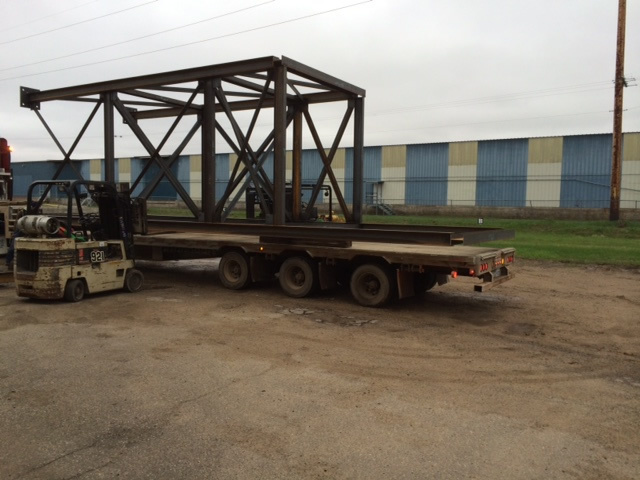 JML Fabrication supplied all the structural steel for the Concentrator and Pellet House for the mines in HIbbing, MN. This project we fabricated over 150tons of steel within 10 week lead time. Finishes: Sandblast and paint per customer spec.